The Songwriting Secrets website was created by Geoffrey Williams, a passionate songwriter who has a cult like underground following. Many of his fans are musicians themselves... some extremely high profile. And while he doesn't advertise his music freely, those who do hear it are usually instantly converted into fans. Geoff spent years researching the creative process, and documented his findings into The Songwriting Genius Within You course, which is available only through this website. Through this course, Geoff has taught over 1000 musicians how to cause dramatic improvements in their songwriting ability. And every day new glowing reviews are being sent to the Genius Songwriting inbox, with amazing stories being told. 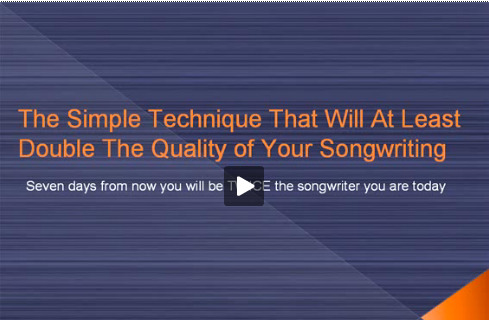 If you would like to learn more about this course and how it can allow you to explode your own songwriting abilities, click here and you will be taken to an information page.